If you haven’t heard of RiseBoro Community Partnership before now, you’re forgiven. From their founding in 1973 until earlier this month, the organization operated under the name Ridgewood Bushwick Senior Citizens Council—which probably wouldn’t have drawn your attention if you’re under age 55. But as of an official rebranding at their 41st annual gala on September 13, the organization’s name now better reflects the many programs and services they’ve been offering for decades, as well as the expansions they’re planning for the years ahead. 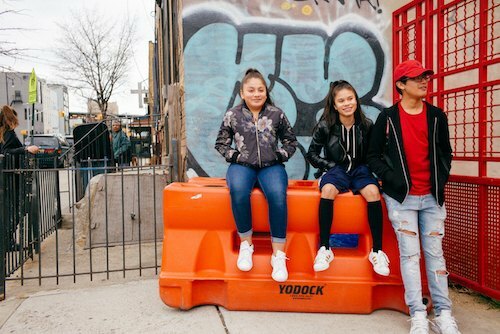 “Rise” speaks to the progress of a community and organization on its way up, and “Boro” represents the organization’s NYC origins. · Catalyzing change with an inclusive development model. ● RB Seniors continues what the organization started 41 years ago at the Ridgewood Bushwick Senior Center: promoting comfortable and secure senior housing, home-delivered meals, and educational, social, health, and recreational programs. ● RB Housing builds on the work RiseBoro has done since the early 1980s by advocating for and providing affordable housing preservation, rehabilitation, and new development. It also provides supplemental services that help ensure stability for tenants. ● RB Education offers after-school programs, continuing education and training, a young adult literacy program, and more to both youth and adults. ● RB Health delivers home care, assisted living, and continuing care to seniors, including those living in the Buena Vida Health Care Center, which was established by RiseBoro in 2001 and today is home to 240 residents. ● RB Empowerment was launched in 2009 to deliver an array of supports including homelessness prevention, re-housing from shelter, legal services, veterans’ services, job training and placement, and benefits access. 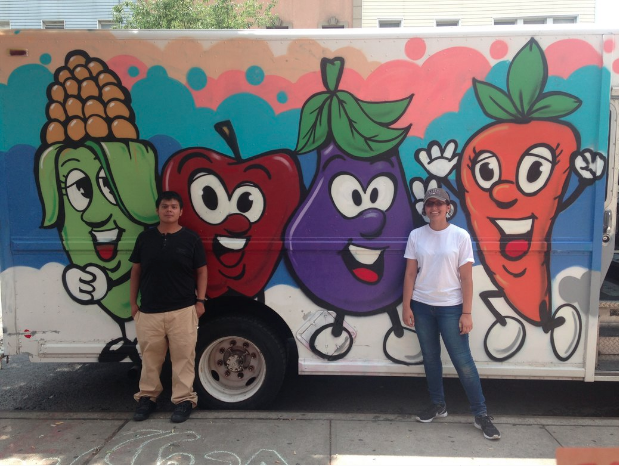 Under the RB Health umbrella is one of RiseBoro’s signature programs, RB Farmers Markets, a network of three weekly markets that feature fresh produce and local products from a cross-section of NYC residents. 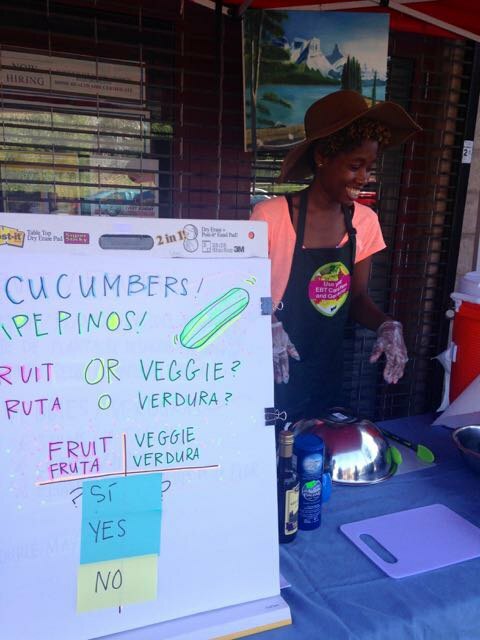 The markets reflect RiseBoro’s commitment to fostering health equity in Bushwick, which has some of the most inequitable health indicators in the city, while helping to preserve the neighborhood institution of the Bushwick Farmers Market at Maria Hernandez Park. From July through November, the Saturday and Sunday markets include bilingual culinary demonstrations, and on every market day, shoppers can enjoy interactive and educational cooking events, food shopping budgeting tips, and samples of delicious and nutritious recipes. RiseBoro is guided by the strong belief that a combination of social services and community development is essential to addressing the entrenched problems faced by low-income neighborhoods. Their model of holistic revitalization works because it focuses on developing existing neighborhood assets to support a more vibrant and diverse community. Learn more about RiseBoro Community Partnership on their website, and check them out on Facebook, Twitter, and Instagram. Consider supporting their good work by throwing a little cash their way this fall!